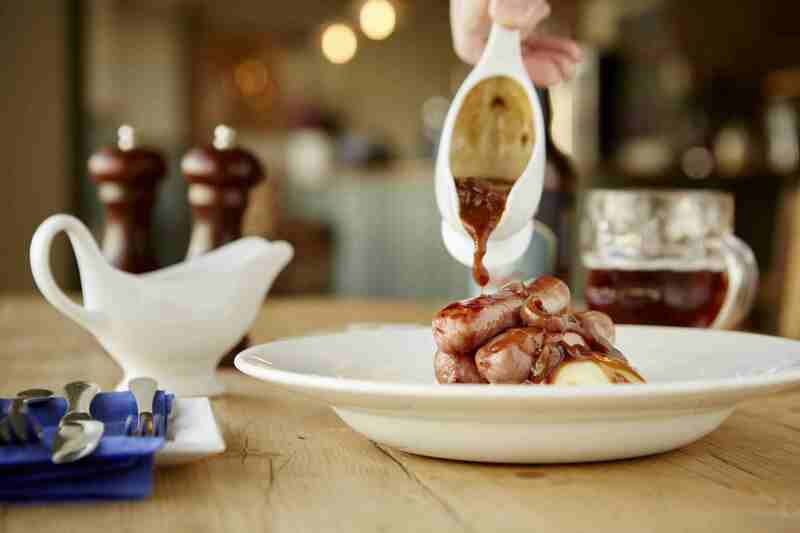 At the Clifton Sausage, our aim is to show that when British food is done well, it can compete with the best food in the world for taste and satisfaction. Situated in the heart of Clifton Village and furnished with pine tables, candles, warm yellow and sky blue walls, comfort and ‘a touch of class’ is found in the surroundings as well as the food and service. 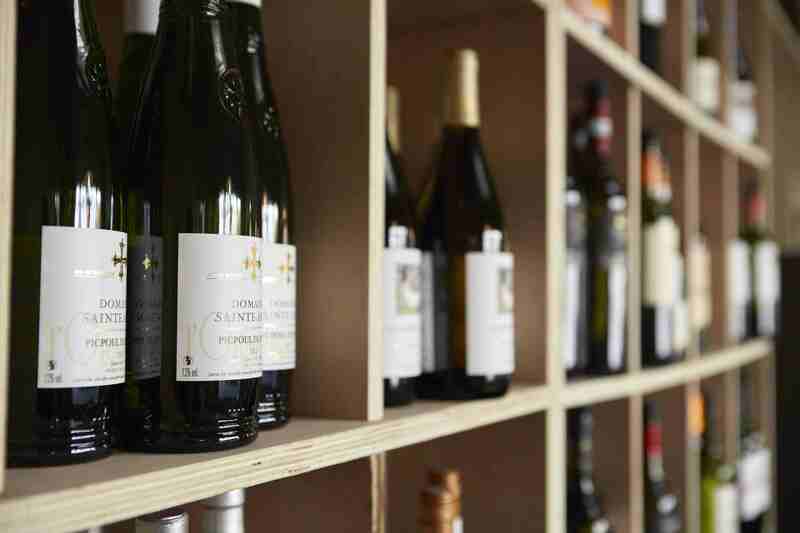 Browse through the menus, take a look at upcoming events or just flick through the gallery and get a feel for the place. Had a really nice bank holiday lunch here. Managed to get a table in the outdoor bit. Waitress was lovely - really attentive and friendly. Food was amazing (we had pork and mustard sausages, and a couple of desserts). Couldn't ask for more really! Will come back soon! Great place - we have been back numerous times - food is always excellent and lovely staff.. something here for everyone !! Magnificent sausages. That is all. Great sunday roast as always! Attentive staff and buzzy restaurant in a great location. We really loved the food (one meat eater & one vegetarian!) waitress was really friendly and efficient and the service was great. Wished we lived closer so we could visit every week! Thank you for making our trip to Clifton memorable. Brilliant night was had by all. Unfortunately our party of 10 dwindled to just 3 on the night. The team were very accommodating and understanding. They kept to the menu choices and were very helpful. The food was delicious and plentiful. There was a noisy stag do whilst we were they but the staff did all they could to ensure a pleasant experience for everyone. Couldn't fault it! Great food and nice selection of drinks too! Me and my husband were enjoying our evening up until the point a very loud/large group came in - thankfully we were on to dessert by then! The acoustics weren’t great, and the tables are quite close by to each other, so it was a bit obtrusive. Excellent efficient bar man - good wine selection  - very nice large glasses . Always enjoy our meals here, the food never disappoints! Waiters are always very welcoming and friendly. Amazing bottomless brunch, great service, good quality ingredients, perfect portion size, cooked to perfection, we will definitely be back. Good value, especially with the amount we drank! Service was friendly and so efficient. Food very good value and tasty, we'll definitely be back! 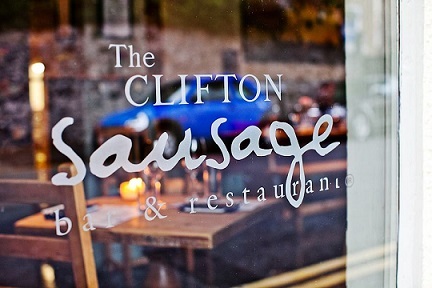 A hidden gem of a restaurant in Clifton village. Informal dining atmosphere..
Service was friendly but slow. I think we were forgotten about as our servers handed over shifts. Had to get up and ask for dessert as our empty plates hadn't been cleared for ~45 minutes. 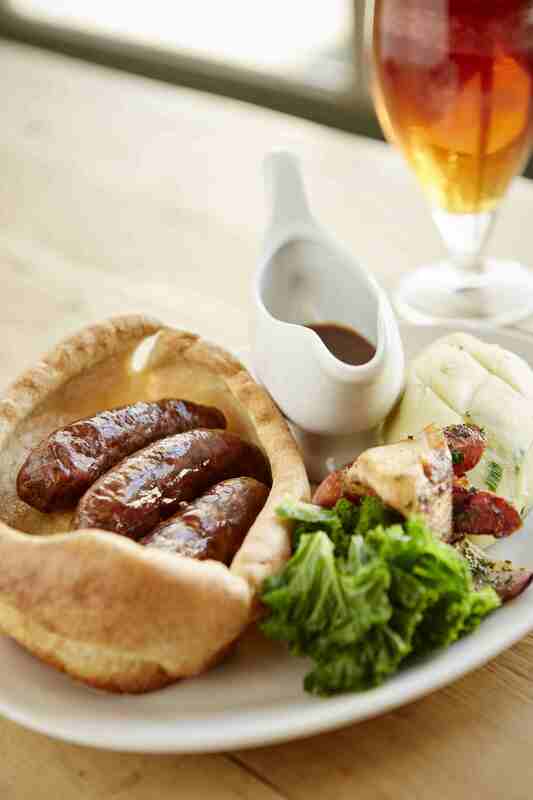 Simple but Great British food and drink in a cosy period setting at very reasonable prices. Friendly and prompt service too. There was a couple of mistakes with our order, specifically where people had asked for an adjustment to the normal accompaniments (eg no gravy). However the food was tasty and we had a great evening! 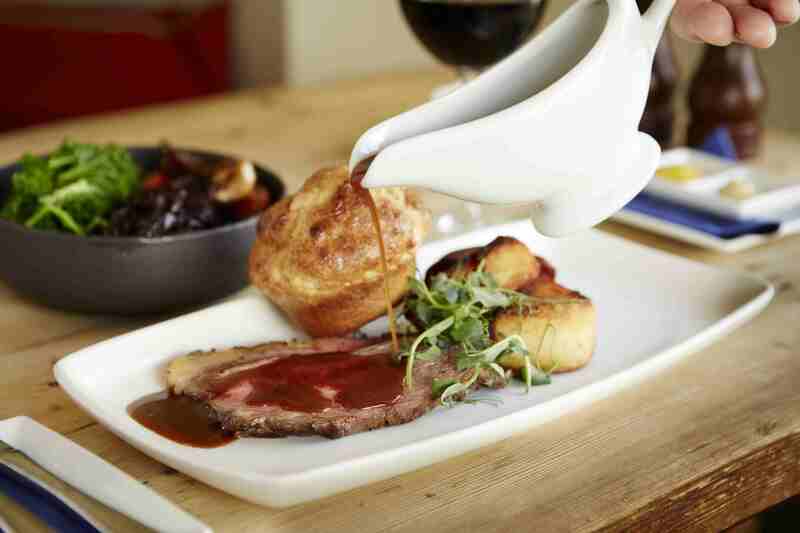 My favourite venue when we visit Bristol never fails to deliver consistently good food. From starters to dessert and a very cold Moretti !! Lovely atmosphere snd doesn’t disappoint..
we drive down from Durham to eat here!! 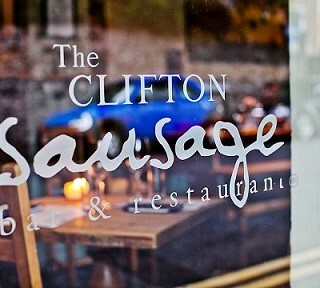 Well actually we  visit our daughter at Uni and stay in Clifton but it’s the first thing I book..
Lovely bit of sausage. Very tasty. Disappointing. Had the cheese sausages and mash. Although the sausage stuffing was very nice the breadcumbs it was surrounded by overwhelmed it and made it far too greasy for my liking. I ended up peeling the outside off which meant I had very little to eat. Probably just made the wrong choice! The service from arrival to departure was exemplary and something that all restaurants should aspire to. The staff are just great, informally, formal (if that makes sense). Coupled with the outstanding food, it is an eating experience not to be missed and oft repeated.